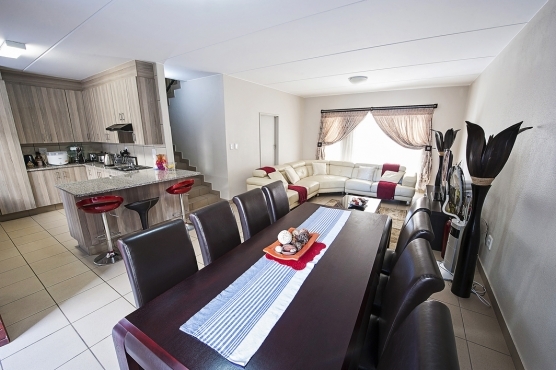 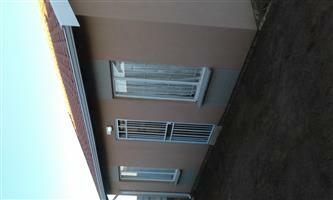 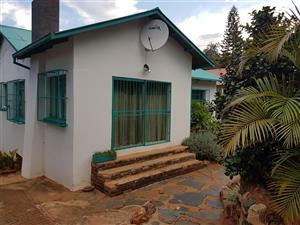 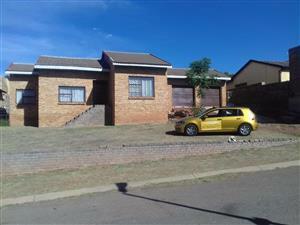 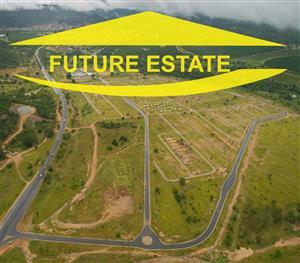 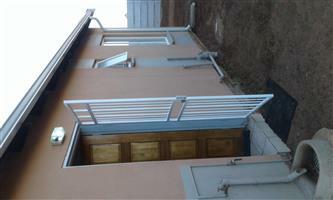 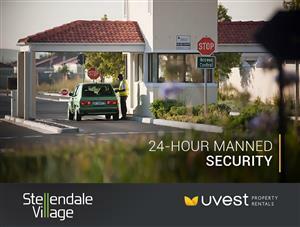 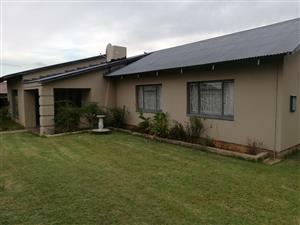 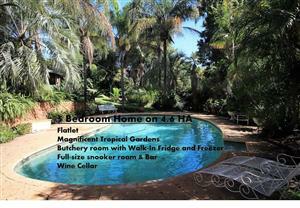 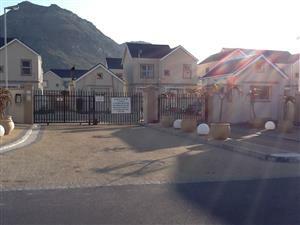 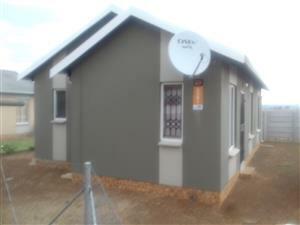 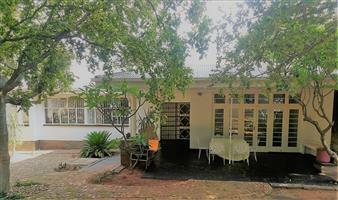 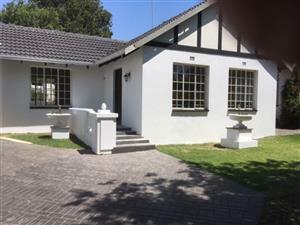 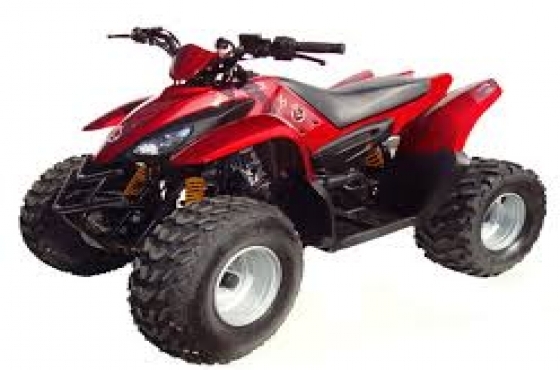 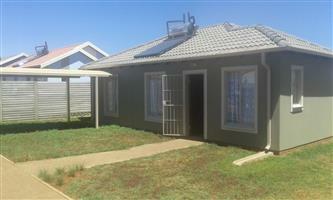 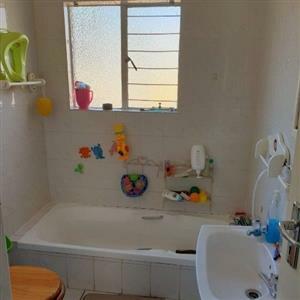 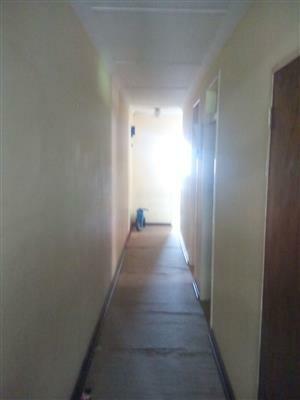 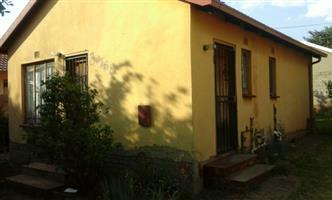 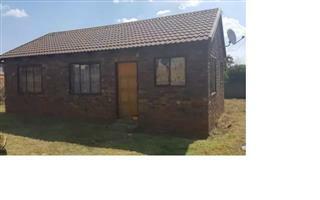 Near all major routes , wonderful area , 3 bedroom house . 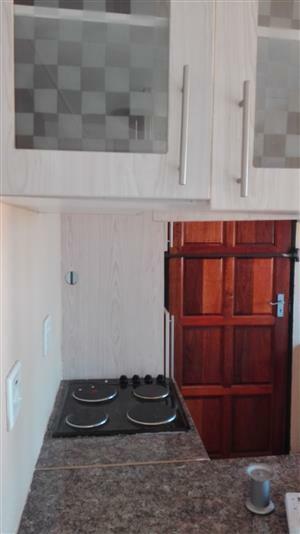 2 bathrooms , 1 lounge , 1 kitchen . 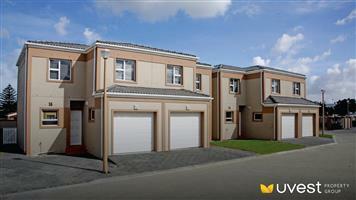 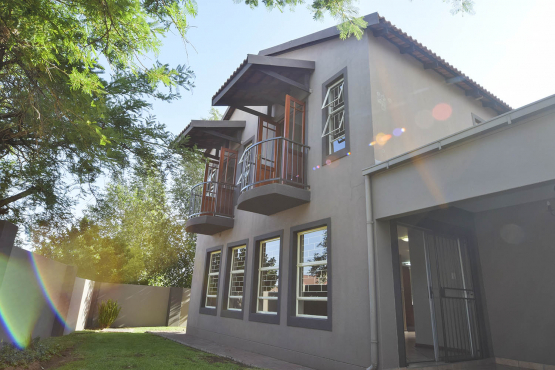 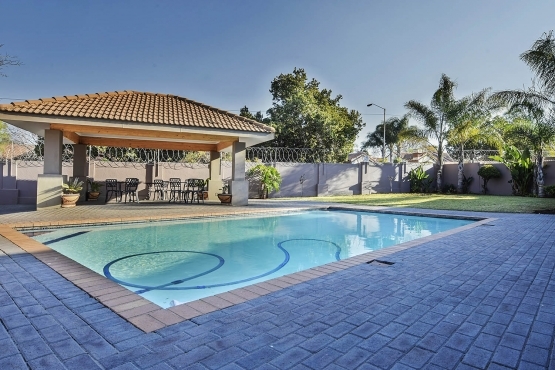 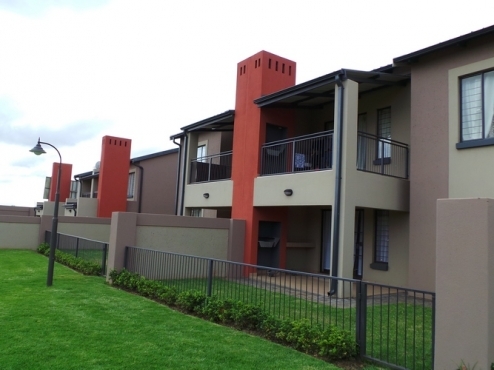 Get an email notification for any Results in Houses in South Africa when they become available.